Today is World Mental Health Day, an annual campaign that raises awareness of mental health issues around the world and encourages support of mental health. 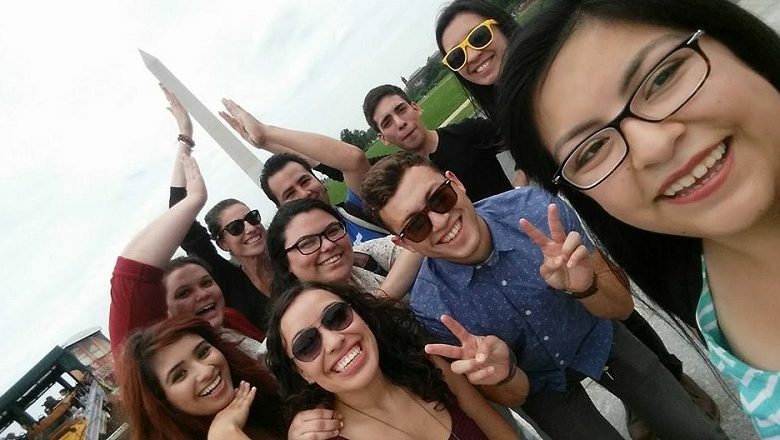 This year special attention is being paid to young people and mental health. World Mental Health Day is recognized on 10 October every year, with a relevant theme set to highlight global concerns; this year the World Federation for Mental Health have focused on ‘mental health in the workplace’. 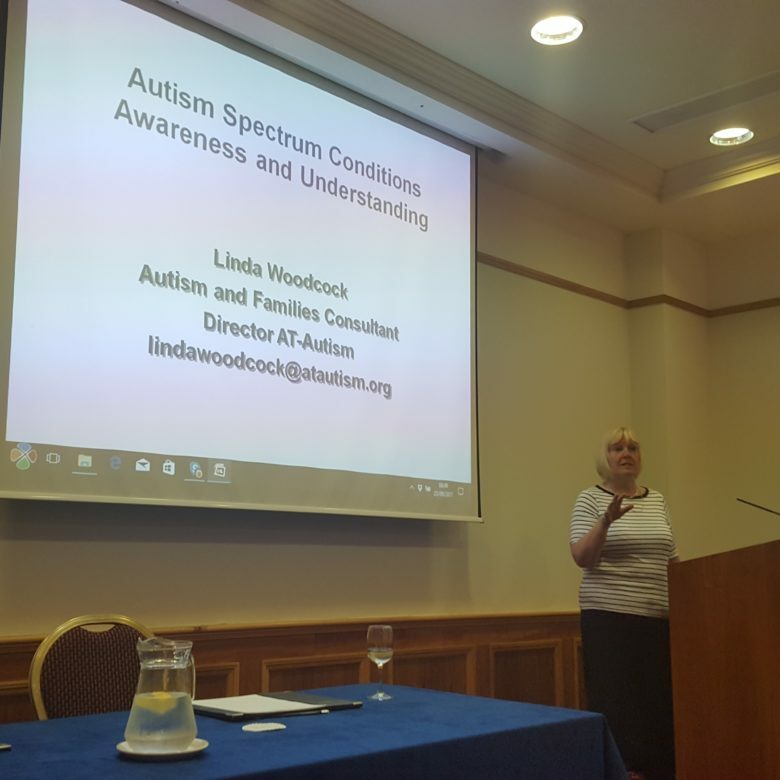 The Ministry of Equality facilitated several lectures across the week of 18th September; these were presented by Linda Woodcock, Director of AT-Autism and an Autism and Families Consultant. September marks World Alzheimer’s month. 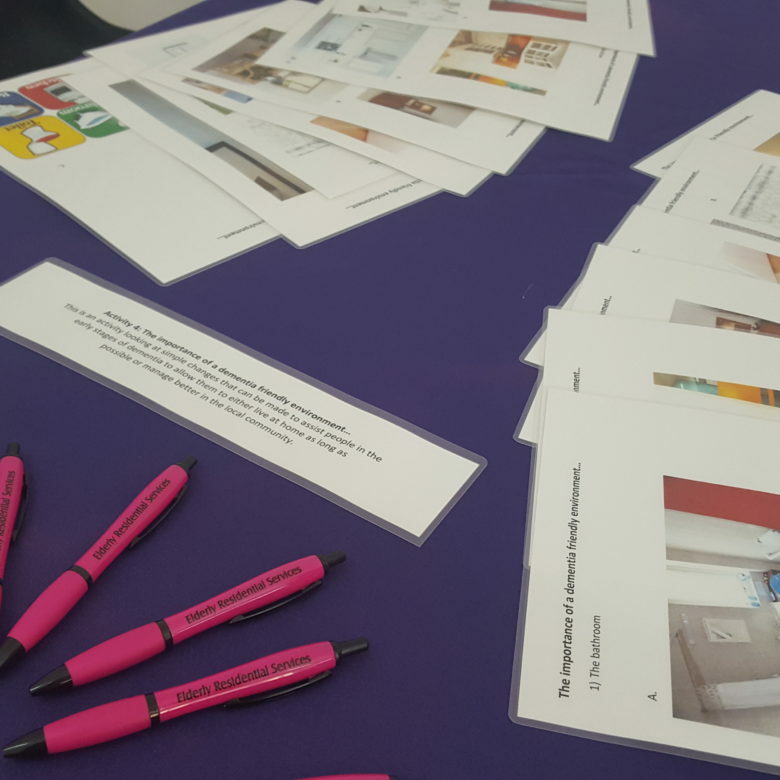 This year’s theme was ” Remember me- with early diagnosis, people suffering from Alzheimer’s and Dementia can live better for longer”. 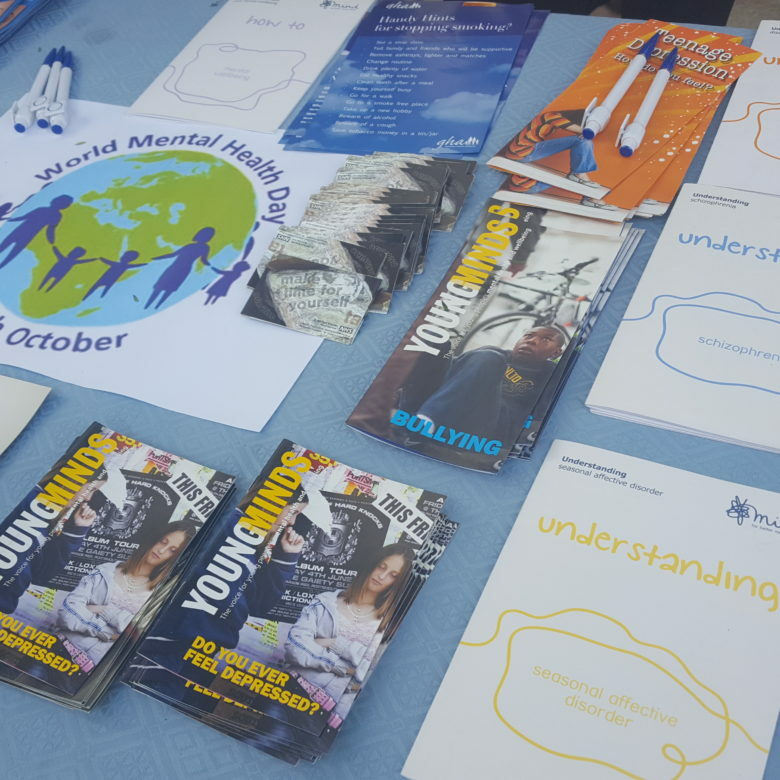 Mental Health week saw an extensive awareness campaign at Westside Girls Comprehensive School. 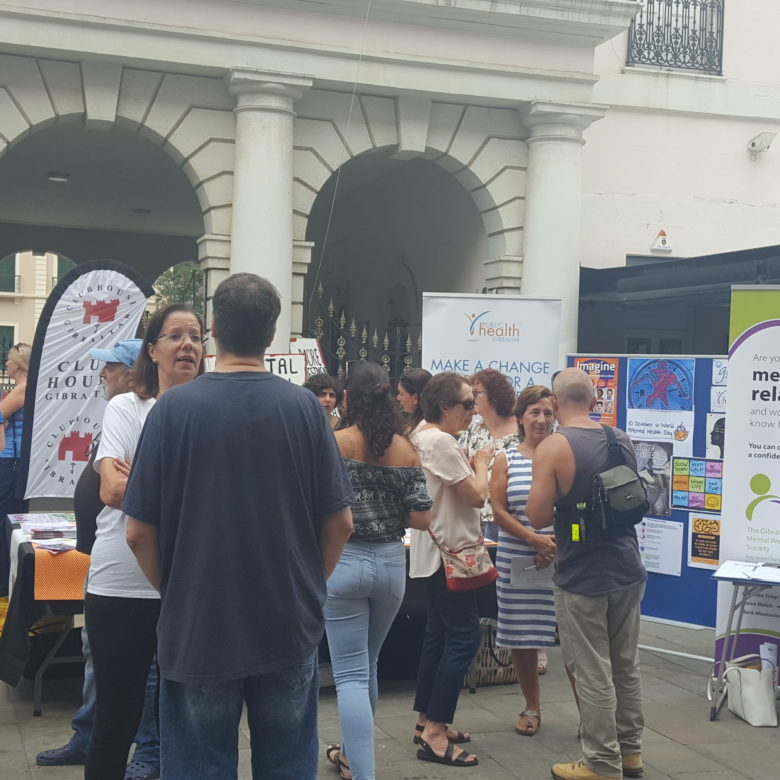 A collaborative campaign was carried out on October 10th to mark the World Mental Health Awareness Day; the aim being to raise awareness and mobilise support for mental health issues.